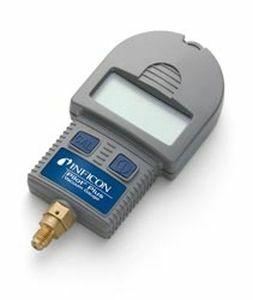 INFICON Pilot® Plus Vacuum Gauge incorporates several innovative features for unsurpassed performance. 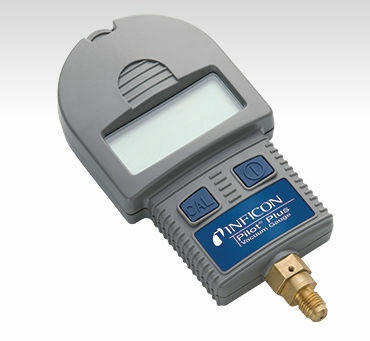 Like the original Pilot Vacuum Gauge, it's the only gauge to use a Pirani sensor for greater accuracy and the ability to measure the entire vacuum process, from atmosphere down to one micron. You'll know instantly if your connections are vacuum-tight.